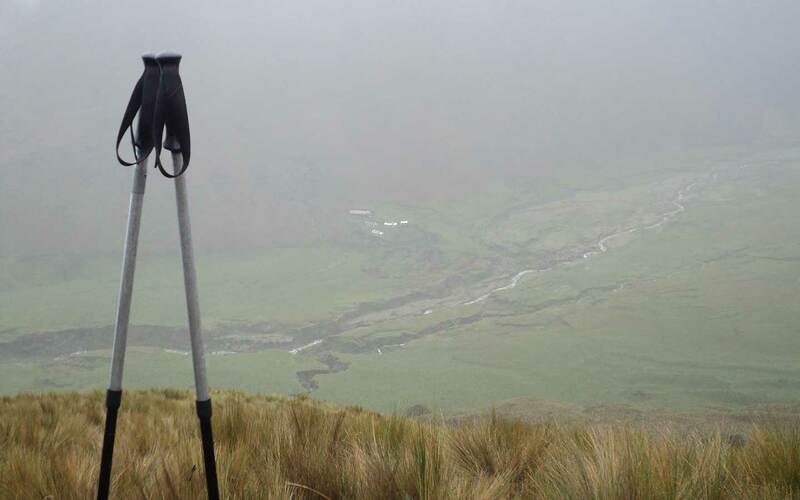 Join one of the ASEGUIM Mountain Guides from Ecuadorian Alpine Institute on this 3-day trek around the Altar Volcano and the Collanes valley. A great adventure suitable for all levels. The Altar is an Ecuadorian volcano with several rock and ice peaks. They form a mountain circle around an old caldera cone. 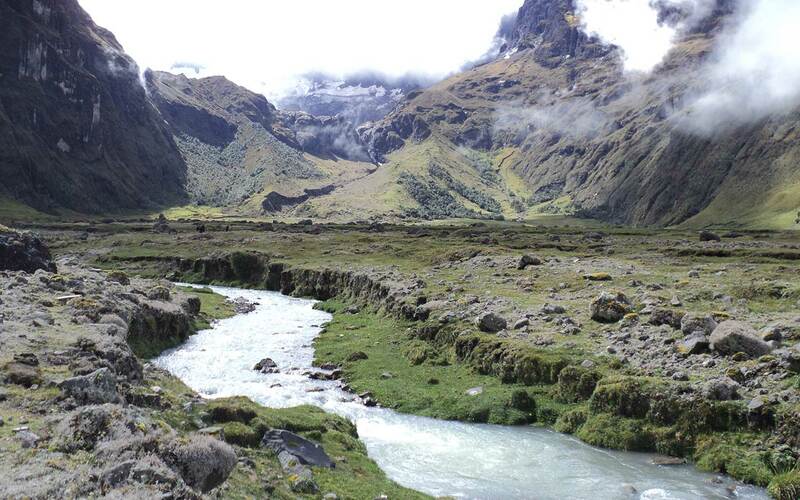 Its right and left edges are part of the Collanes valley which is one of the most beautiful places of the Andes. During this 3-day Altar trek, you will enter into that valley, crossing rivers and admiring a really beautiful landscape on the way. 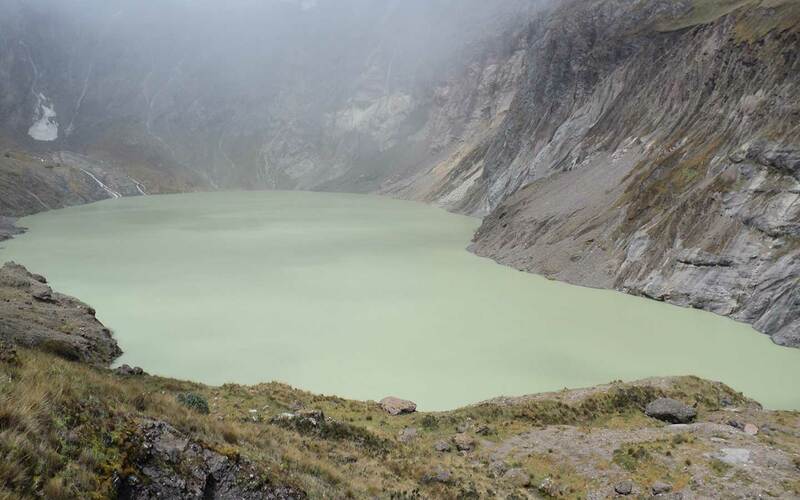 Then, we’ll continue hiking up and find the famous Yellow Lagoon, which lies inside the crater of the volcano. And if we keep walking along the shore of the lake you will see the most stunning snow-capped peaks of the Ecuadorian Andes, with glaciers hanging from the bowels of the mountains. By the end of this trek we will return to the base camp where we will spend the night surrounded by this amazing and unforgettable scenery. Please keep in mind it is a 3-day adventure. However, I can extend the program and offer you a tour of 5,6 o 7 days. Just ask me to organize your adventure according to your wishes. 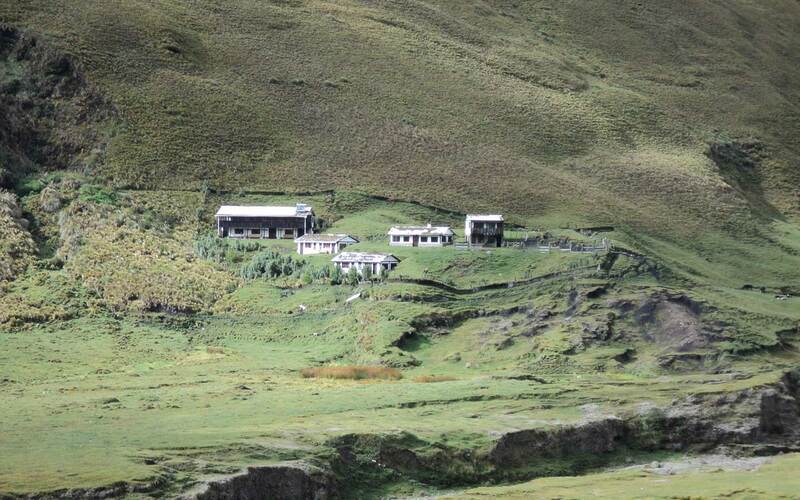 I can also offer you this hiking trip in the Sangay National Park, which will take 8 days. I will be here waiting for your message so we can discuss and plan your next adventure through the Altar Trek. It will be a really nice experience!!! What happens if I need to cancel the trip? If you decide to cancel, you’ll get a 100% refund (minus fees) if the cancellation is notified up to 60 days before the start of the tour, a 75% refund (minus fees) if you cancel between 59 and 30 days before the start of the tour, and a 50% refund if you cancel between 29 and 21 days before the start of the tour. If you cancel less than 21 days before the first day of the tour, you won’t receive a refund. Take into account, however, that if accommodation, flights or transfers were included in the trip you booked, then a different policy may apply as the guide will be bound by the provider’s cancellation policy. What happens if the guide cancels the trip because of bad weather/unsuitable conditions? If bad weather or unsuitable conditions force the guide to cancel the trip, he or she will: a) propose a similar activity at a different place where conditions are better, or b) propose to postpone the activity until a later date, or c) cancel. If you refuse option a), our cancellation policy will apply. Please note, however, that the call to cancel a trip due to bad weather can only be made by the guide (not the client). What happens if the guide doesn’t show up or cancels for personal reasons? If the guide cancels for reason of injury or other, you will get a 100% refund on your trip. Departure from Quito through the Pan Americana highway crossing the cities of Macachi and Latacunga cities. Following the route we will pass through the city of Ambato, where there is the famous colossus and active Tungurahua Volcano. The journey continues towards the high valley of Urbina where you can see the mountains of Carihuairazo or the Chimborazo. Finally we will be near the city of Riobamba from where we’ll move towards the Hacienda Releche, located in one of the entrances of the Sangay National Park in the province of Chimborazo. From this place we’ll start the walk for 6 hours. The mules or horses will carry the heavy luggage so we can reach the huts located on one side of Collanes Valley. After breakfast we will start the hike to the caldera Altar. You will have the opportunity to explore, discover and enjoy the breathtaking view of its steep peaks, edges and valleys. Nature is in all its splendor, specially once we are in the Yellow Lagoon, whose feet are born in the massif of the Altar. 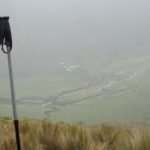 If the weather helps we may see the Chimborazo and walk an hour to reach the slopes of Fraile. The round trip will take 5-6 hours. In the afternoon, we will return to the same cabins of the first night. Before returning, we will have a last tour in the Collanes Valley to enjoy this beautiful place. Then, we will start walking down along the same route in direction to the Hacienda Releche. After 4-5 hours we will have lunch and drive back to Quito. We are a group of ASEGUIM certified guides (Association of Mountain Guides in Ecuador) with 20 years of experience in climbing adventures, trekking, rock climbing, cycling, rafting and kayaking in outstanding destinations of Ecuador, Argentina, Peru and Bolivia. Our tours combine physical challenges with cultural experiences in the most scenic and wild places of South America. We aim to take you off the beaten tracks, exploring the best locations in a comfortable and safe experience. 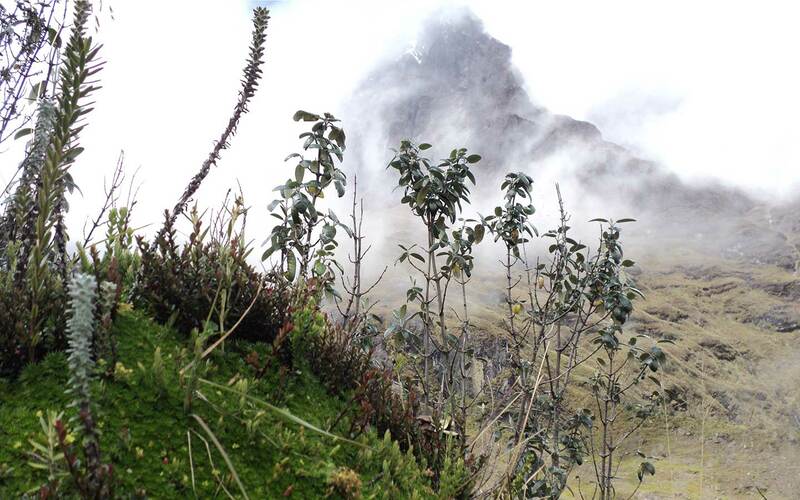 We believe acclimatization is an essential factor when approaching high mountains like the Ecuadorian volcanoes. Because of that, we carefully design our programs to provide a good acclimatization through a series of gradual climbs and some training sessions between attempting big objectives. great job with the acclimatization schedule leading up to the taller mountains. Overall, this was a challenging experience given the altitude of the climbs as well as the back-to-back climbing of four mountains. I would highly recommend this excursion for anyone who wants to experience a fantastic country/culture as well as someone who wants to gain some nice experience mountaineering! Stay up-to-date on the best adventures! 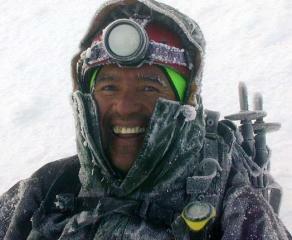 Why hire a mountain guide? ©2019 Explore-Share.com - All rights reserved.